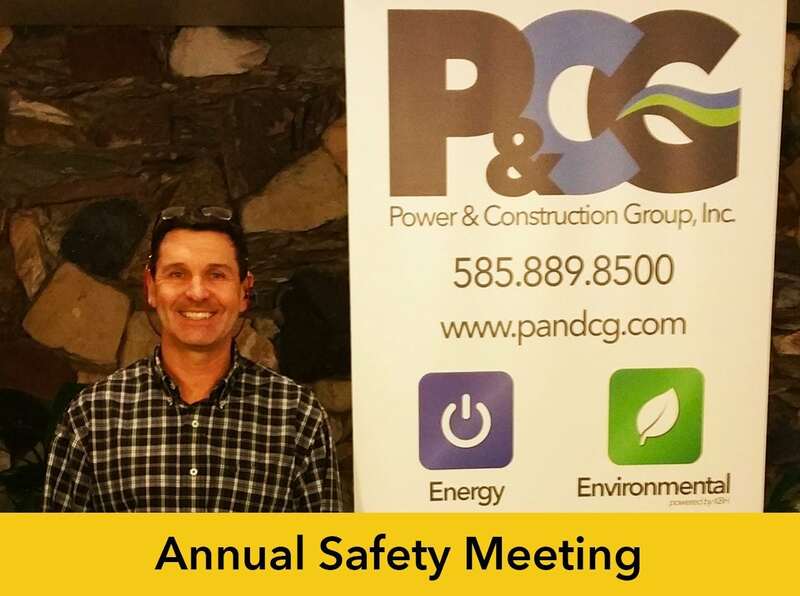 Safety – P&CG – Power & Construction Group, Inc.
the state of being safe; freedom from the occurrence or risk of injury,danger, or loss. 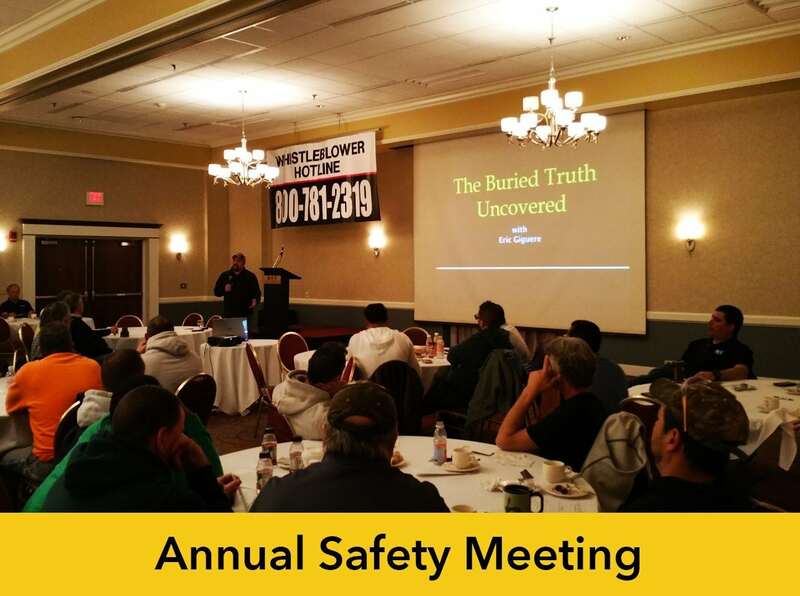 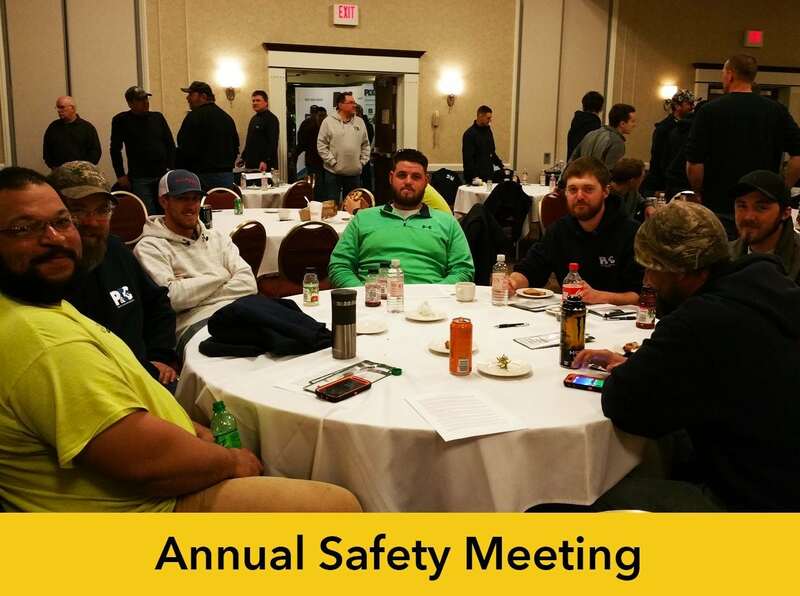 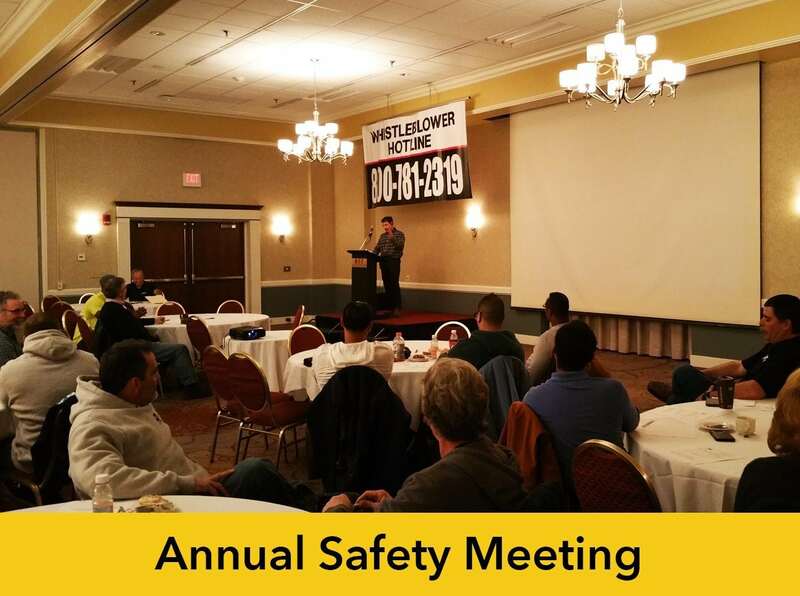 Power & Construction Group, considers no aspect of its operation or administration more important than the health and safety of its employees, customers and contractors. 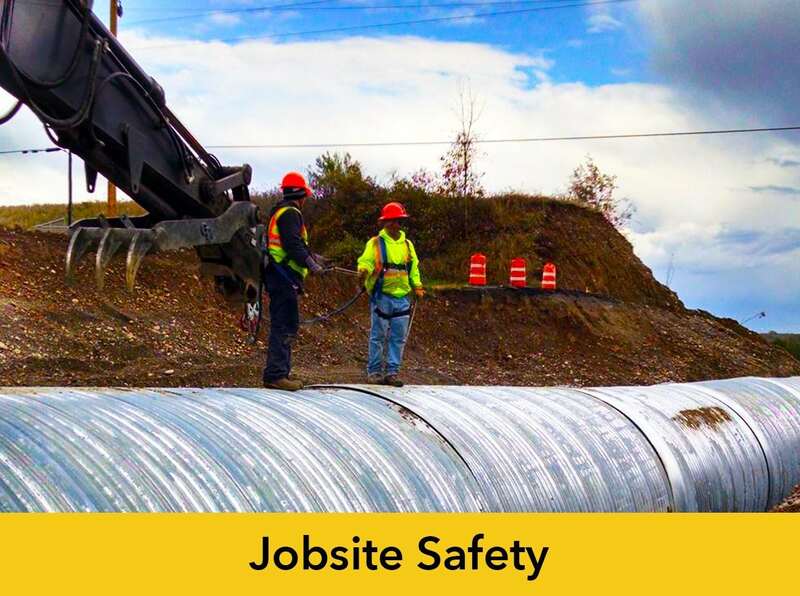 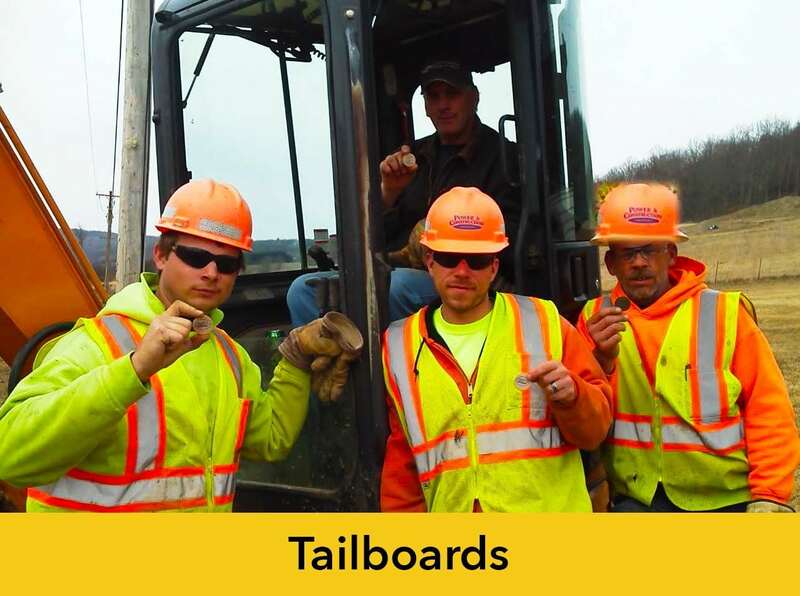 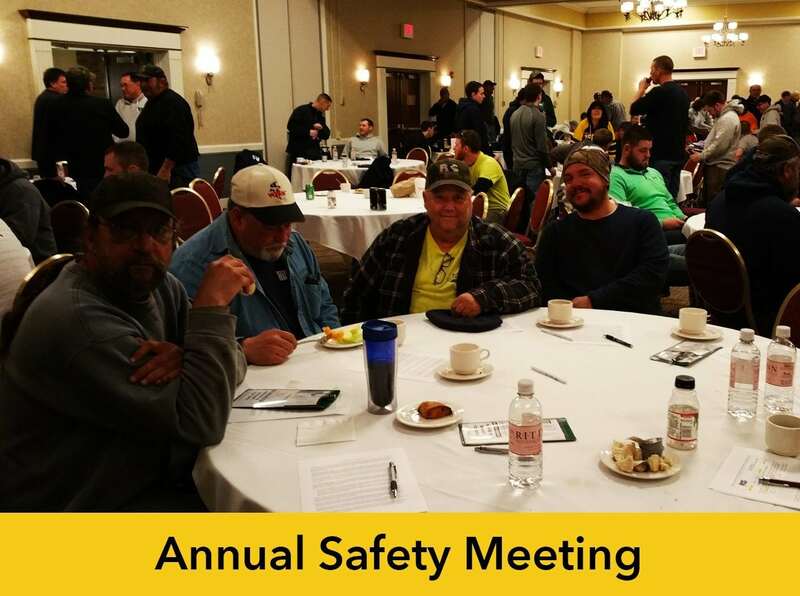 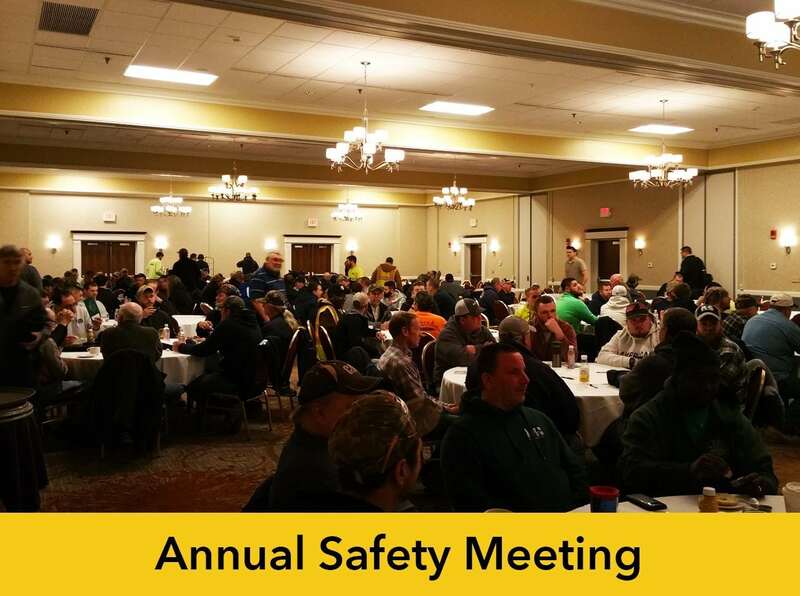 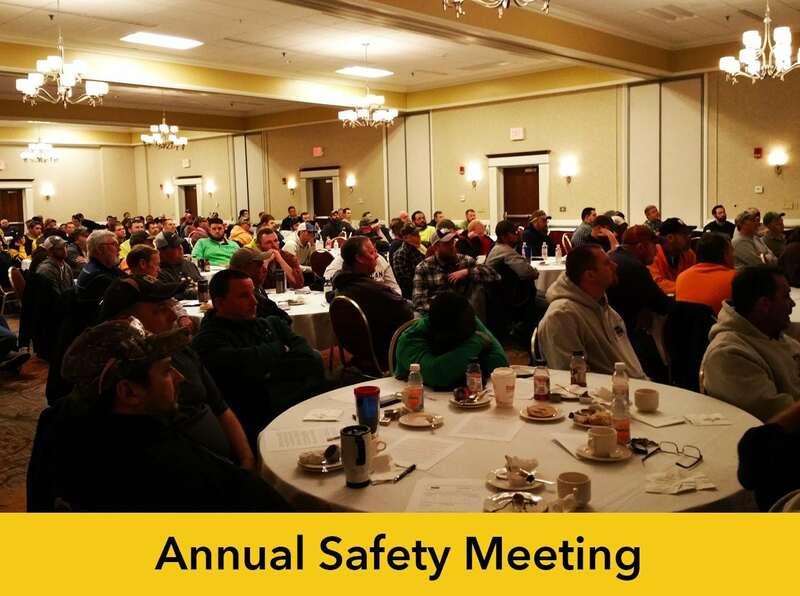 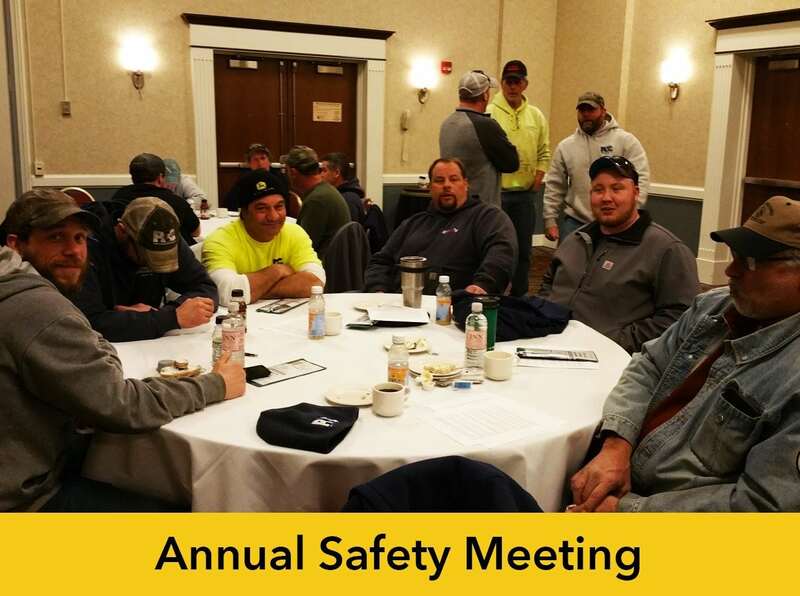 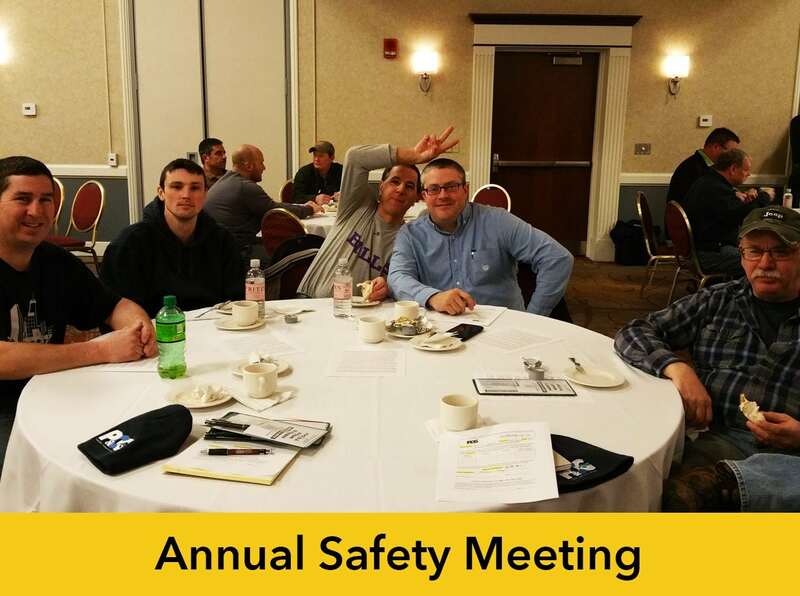 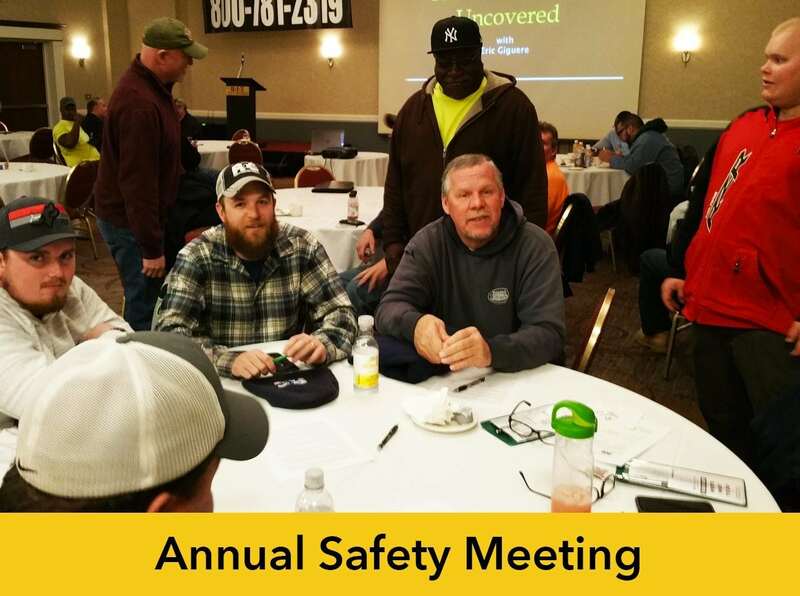 This is achieved by maintaining safe and healthy working conditions and by fostering a culture focused on awareness, open communication, safety education and supervision, and safe working methods. 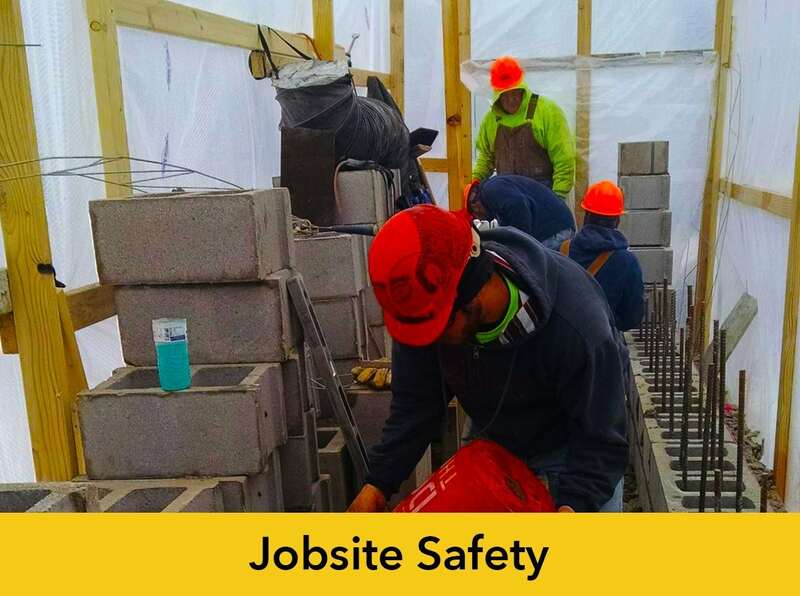 Our goal is to have zero work related injuries and illnesses. 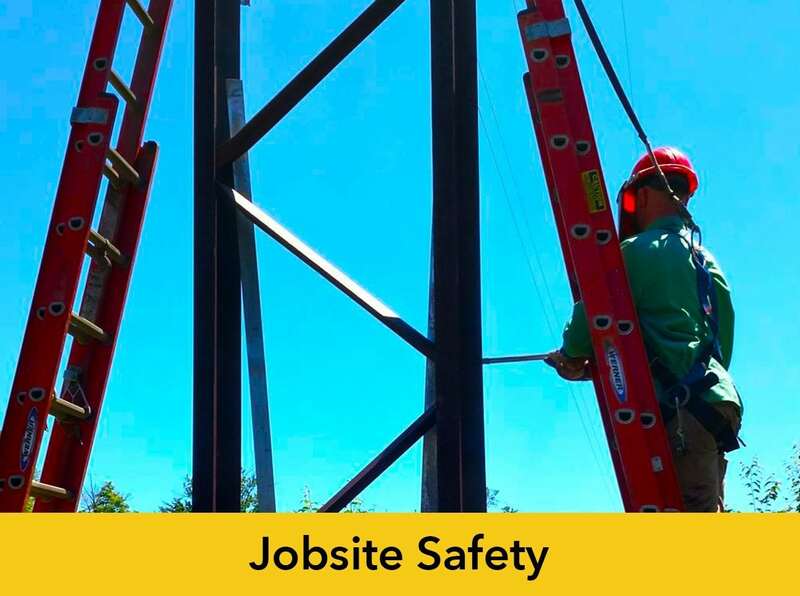 We have a corporate wide Health and Safety program as well as a full time safety director. 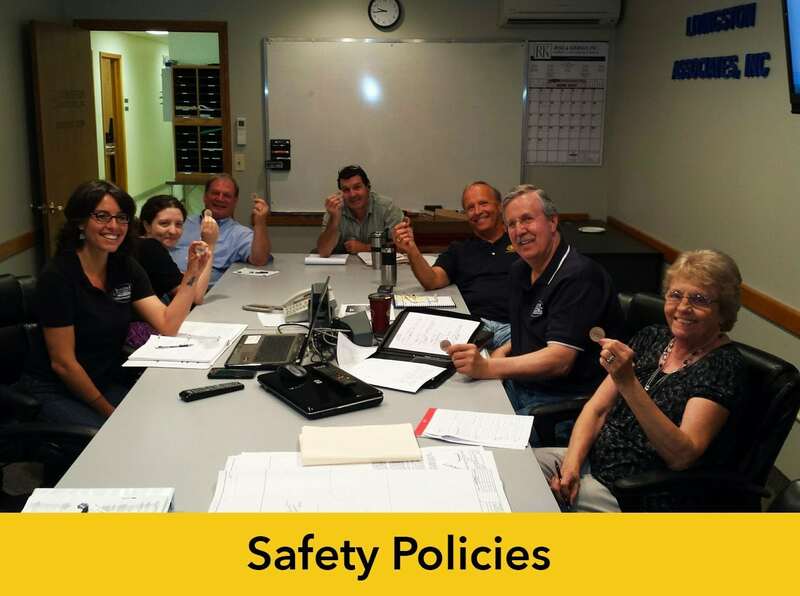 A copy of our safety program is available on request to the appropriate parties.